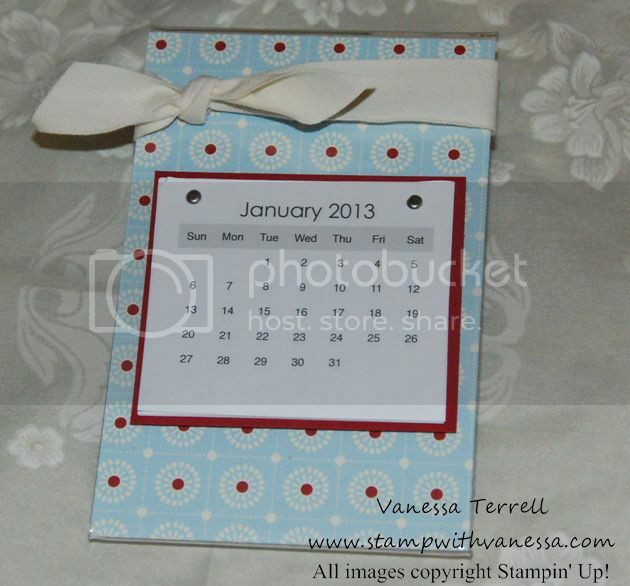 Stamp with Vanessa: Quick Calendar! Hi Friends! 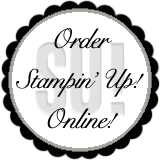 Have you completed your holiday shopping? Sadly, I haven't! I've been really busy preparing for my youngest son's college graduation this weekend. We are so proud of him! Congratulations' Jared! Today I have a quick and easy project for you, no stamping involved. I used the Festival of Prints Paper Stack, this stack has wonder prints to choose from that makes great cards, gifts and some of the prints are wonderful beyond the holidays! This would make a great teacher gift! Everyone needs a calendar and this one fits nicely on the desktop! As I said this is a quick and easy project that you could make for gift-giving!